A Question About Aspirin And Age-Related Vision Loss : Shots - Health News A study finds that taking aspirin regularly might increase the risk of macular degeneration, a leading cause of blindness in old age. But the evidence so far doesn't prove it's so. This image shows how macular degeneration affects a person's vision. About 20 percent of adults take aspirin regularly, either to ease pain or to reduce the risk of heart disease and stroke. But taking aspirin might increase the risk of macular degeneration, a leading cause of blindness in old age, according to a study of nearly 5,000 people in Wisconsin. Nobody wants to go blind. So does this mean it's time to give up on aspirin? Not at all, say ophthalmologists. "It doesn't prove that taking aspirin causes macular degeneration," says Dr. Abdhish Bhavsar, clinical correspondent for the American Academy of Ophthalmology "We have no idea if they're related, and we have no idea if there's a cause and effect," says Bhavsar, who's also director of clinical research for the Retina Center of Minnesota. He's talking about research in the latest JAMA, the Journal of the American Medical Association, that found an increased risk of the more serious "wet" form of age-related macular degeneration, or AMD, in older people who took low-dose aspirin regularly 10 years before they were diagnosed with the eye disease. That comes from the Beaver Dam Eye Study, which checked on the vision of people age 43 and up, from 1990 to 2010. That kind of long-term study can be valuable for figuring out associations between habits and disease. In this case, about 1.76 percent of people who'd regularly used aspirin 10 years before a retina exam had signs of late-stage AMD compared with 1.03 percent of those who hadn't taken aspirin. But a study like this one can't tell if a particular habit, like taking aspirin, causes a disease. To find that out, it would take a randomized clinical trial, which gives people a specific treatment and measures its effects. There have been hundreds of clinical trials showing that taking low-dose aspirin reduces the risk of heart attack and stroke in people who have heart disease. That's why Bhavsar and his fellow ophthalmologists aren't about to tell patients to stop with the aspirin. "To change recommendations based on a population-based study would be very difficult to do," he tells Shots. "It's hard for the public to realize the difference in the differences in clinical trials. But it's really important to hone in on that." Wet macular degeneration is generally more severe than another version, known as dry macular degeneration. But the wet variety is also less common, affecting about 1 percent of people over age 40. Both affect the macula, an area in the eye's retina that's used to see fine detail. Aspirin reduces inflammation and increases the risk of bleeding, but it's unclear how those effects could be related to eye damage. In the study, the people taking aspirin 10 years earlier were twice as likely to get macular degeneration, but because wet macular degeneration is relatively uncommon, the overall risk is pretty low. Still, eye doctors keep looking into the possible links. Another big observational study, the European Eye Study, reported earlier this year that people aged 65 and older who took aspirin daily also were more likely to have "wet" macular degeneration. Bhavsar does have advice for people worried about macular degeneration: "Stop smoking, and avoid exposure to smoke." 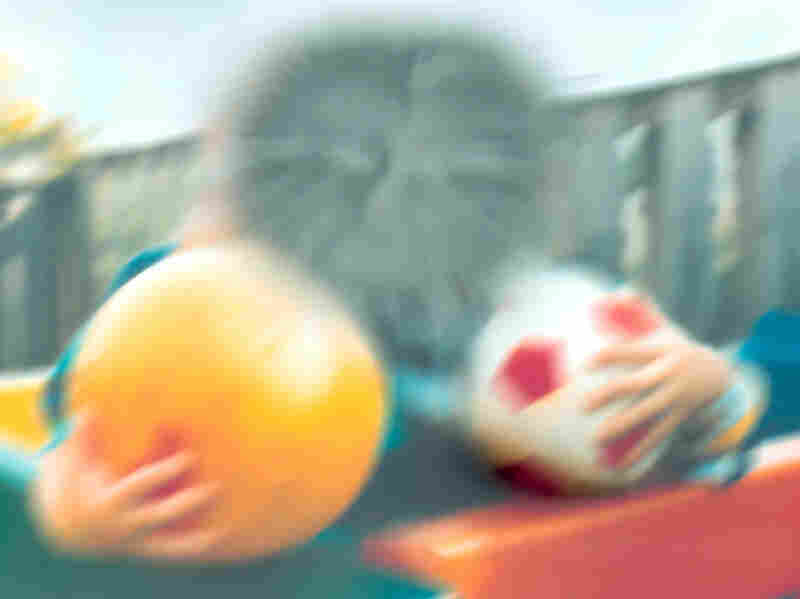 Tobacco smoke is known to speed progression of age-related macular degeneration. "If there's any single one behavior we could change and impact hundreds of thousands of people worldwide, it would be smoking."